The last bank holiday of the year is on the horizon (well, the last until Christmas anyway), and so it’s time to start planning how you’ll be making the most of your long weekend. But where can you go at short notice? Worry not. With the extra day off it’s the perfect opportunity to head on an exciting short break and squeeze in a final dose of good weather before the summer bids us farewell. And there are still some great hotel deals to be found at home and abroad. Amsterdam has been the city on everyone’s lips this year, not least because of the reopening of the Rijksmuseum (State Museum) after a 10 year renovation. With over 8,000 works of art across 100 rooms you’ll get to see some of the finest Dutch art on display, including a fantastic Rembrandt collection. And as for Van Gogh, well he’s got his own museum nearby, also newly opened after restoration. But it’s not just about the reborn museums. 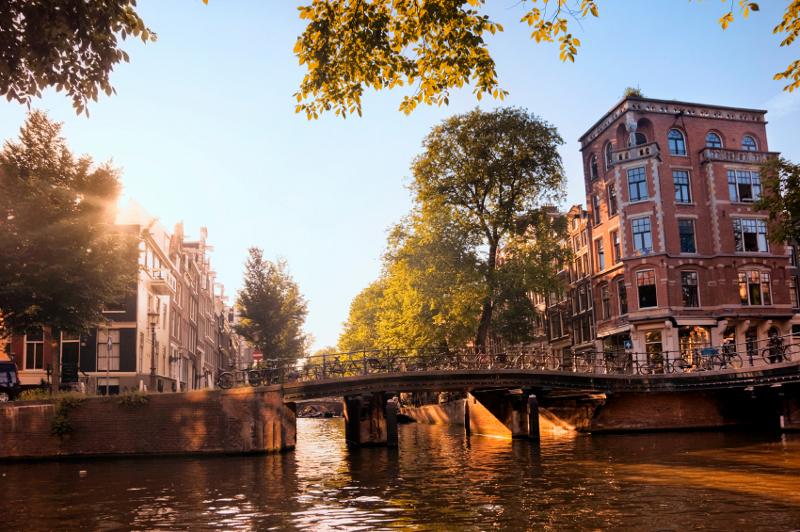 A boat trip along the famous Amsterdam canals is a lovely way to spend any bank holiday, whilst the trendy bars and boutiques of the Jordaan district are delight to wander around. And in Vondelpark you have one of the finest green spaces of any European city, for lazy days in the late August sun. 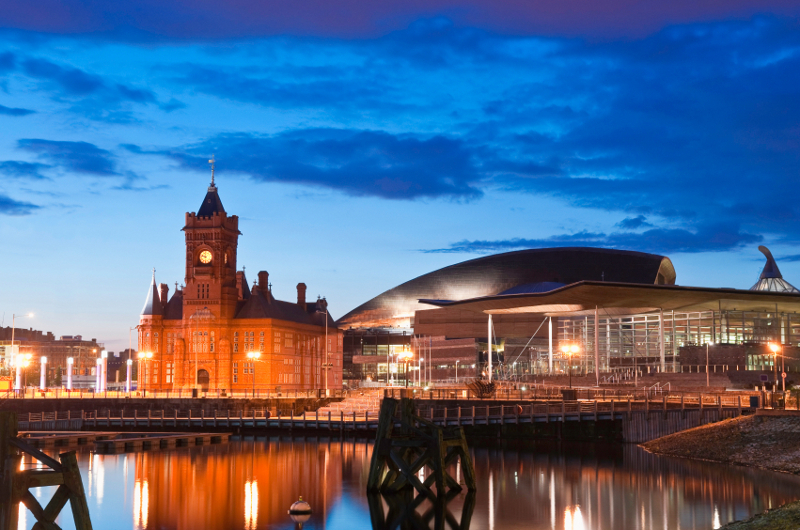 The redevelopment of Cardiff’s waterfront has helped turn the Welsh capital into one of the UK’s coolest city breaks. From Cardiff Castle to the Doctor Who Experience there’s plenty to do here, and even more so during the August bank holiday weekend when the Cardiff Harbour Festival comes to town. 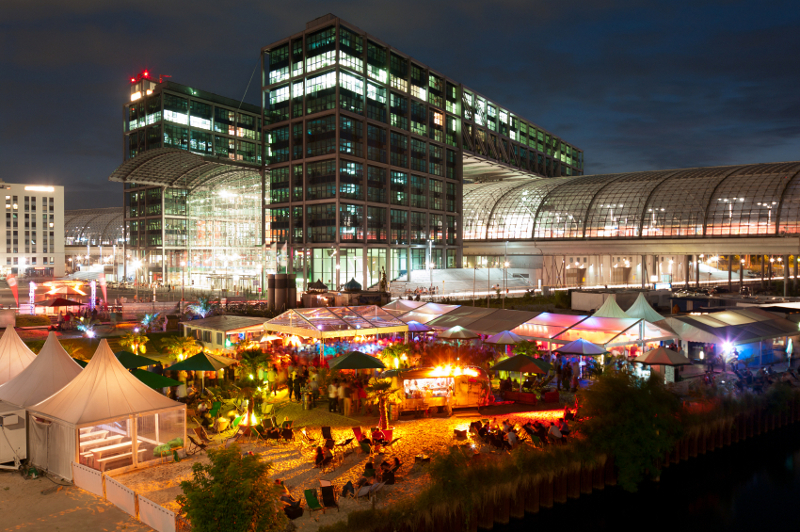 All things nautical take over Europe’s largest waterfront development including Extreme Sailing, plus continental markets, live music and the British Fishcraft Championships. You can even enjoy the last few days of Cardiff Bay Beach, a new urban beach created at Roald Dahl Plass. 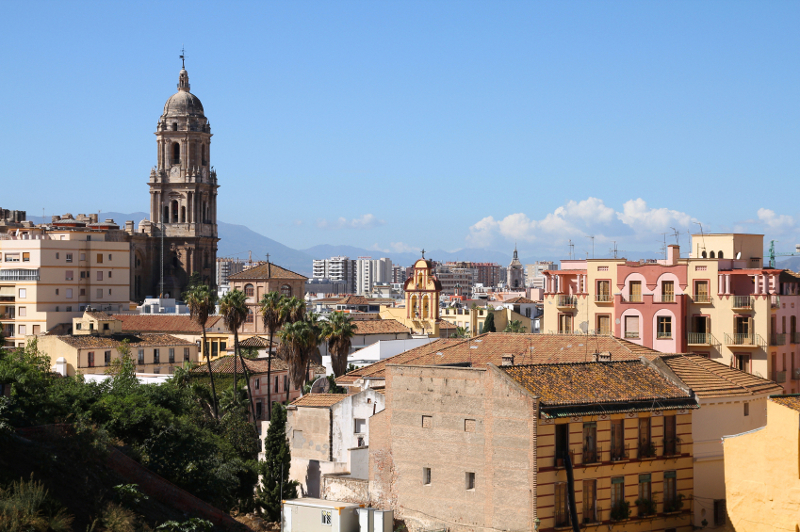 Mention Malaga and many think of its nearby beach resorts, like Marbella, Fuengirola and Torremolinos. But rather than just being a gateway to the Costa del Sol, it’s a real up-and-coming city break in its own right. And perfect for some late summer bank holiday sun. Here you’ll find traditional Andalucian life played out amongst the charming streets of Malaga’s old town… and that means plenty of authentic, tasty tapas to munch your way through. The Alcazaba, an 11th century Moorish fort, and the roman amphitheatre offer a historical fix whilst the Picasso museum (he was born here) is a great place to combine a little culture with some much-needed shade for a couple of hours. Of course there are plenty of beaches nearby too, including town beach Playa de la Malagueta, for if you do just want to spend your bank holiday soaking up the sun. You wouldn’t normally associate beach bars and outdoor swimming pools with Germany, but that’s exactly what you’ll find around capital Berlin during the summer. And the August bank holiday is a great opportunity to experience it all before the sun disappears. Most famous of the swimming spots is Badeschiff, a floating pool in the River Spree complete with sand, decking, sun loungers and an open-air bar. You could almost be in the Mediterranean. Yet it’s not just about the swimming pools. Roof-top bars, various parks and gardens plus outdoor events make it a city geared up for sunny days. And with Berlin being so vast, it’s definitely a city to explore in the summer. Ask anyone to picture a quintessential English town and the image they’ll conjure up is likely to resemble somewhere in the Cotswolds. Thatched roofs, country pubs, meandering rivers and hanging baskets in full bloom – they’re all here in this Area of Outstanding Natural Beauty, with summer being the best time to take it all in. 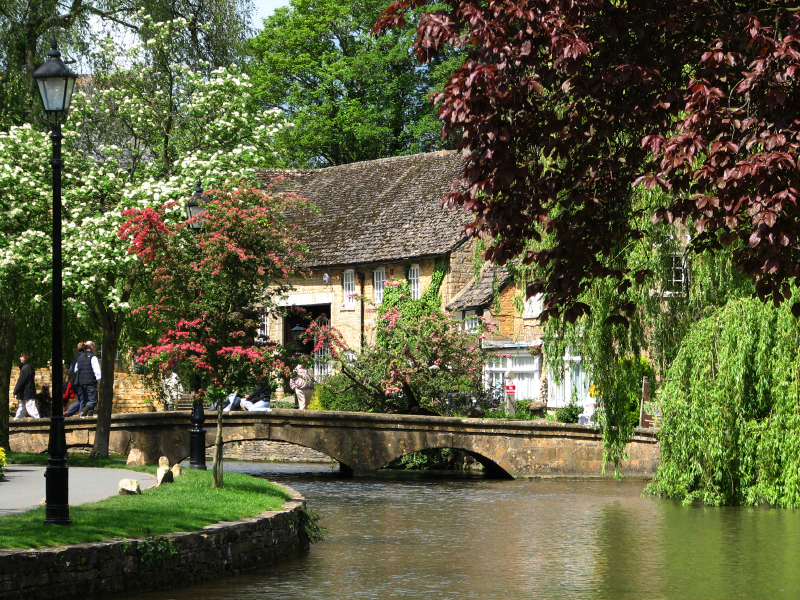 From the Roman market town and Cotswolds capital of Cirencester to ‘Venice of the Cotswolds’ Bourton-on-the-Water, there are endless towns and villages to explore. And being a bank holiday, you’ll stumble across all kinds of fairs, festivals and events along the way, making for a totally quirky and so-very-English bank holiday break. For more short break inspiration, check out the LateRooms.com Blog. And don’t forget that for this week only, Laterooms have increased donations to 3.5% for easyfundraising members!